The Golden Wall in Hamburg-Veddel was created in summer 2017 during a much disputed art project by Hamburg based artist Boran Burchhardt. Being a city quarter artist commissioned by the SAGA Group (municipal residential building association) at the time, Burchhardt developed the project “Veddel vergolden” to start communication processes and improve the public image of the socially underprivileged city quarter. The project, financed by public funds, was immidiately seen as a provocation and started nationwide discussions as well as local colour attacks against the wall. 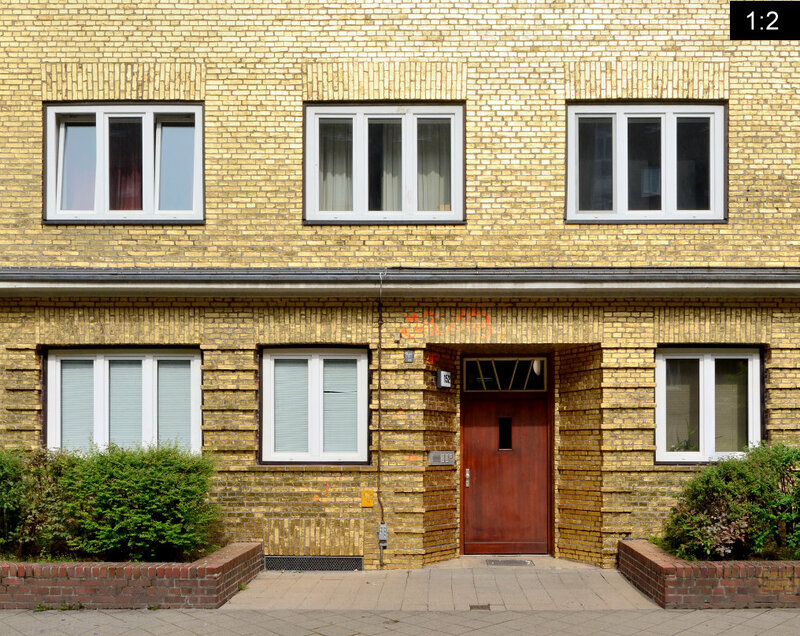 The facade, decorated with real leaf gold, can be found in the Veddeler Brueckenstrasse 152. The whole residential quarter on the Veddel island was developed during the 1920s after plans of the then Hamburgische Oberbaudirektor Fritz Schuhmacher in red clinker (brick) facade blocks. 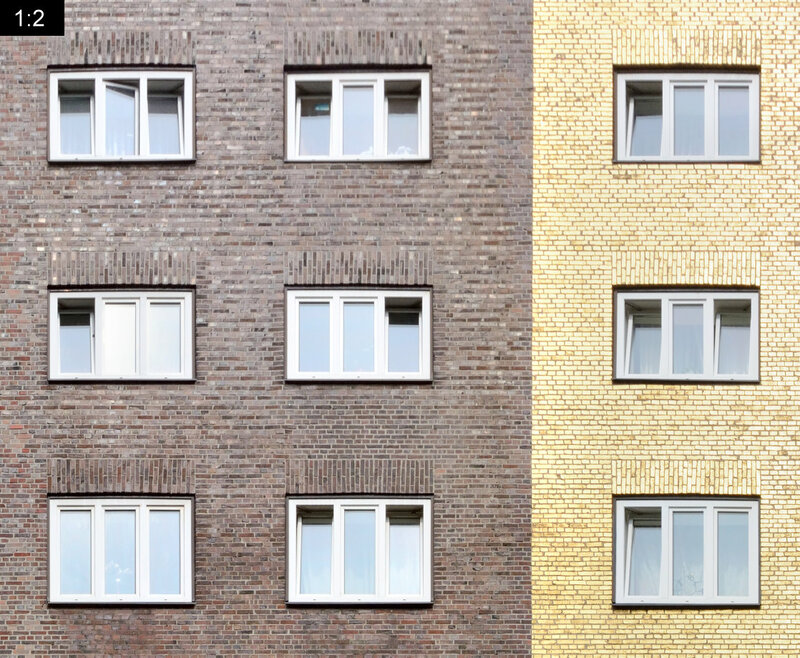 Today the quarter is regarded both, socially disadvataged on one side and culturally diverse like no other quarter in Hamburg on the other side.